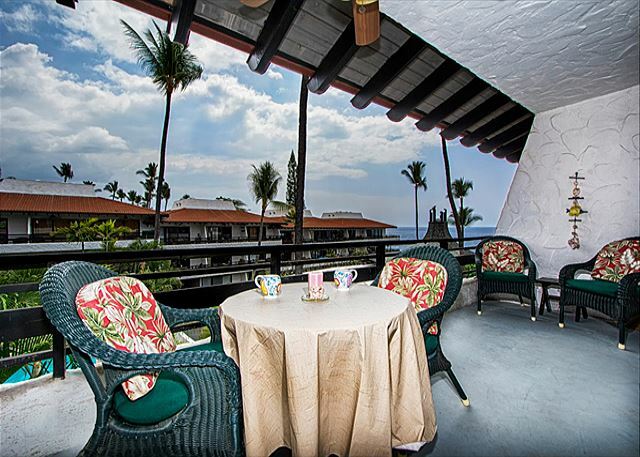 Kona Plaza#402 TOP FLOOR OCEAN VIEW IN HEART OF KONA TOWN! AC & Elevators! 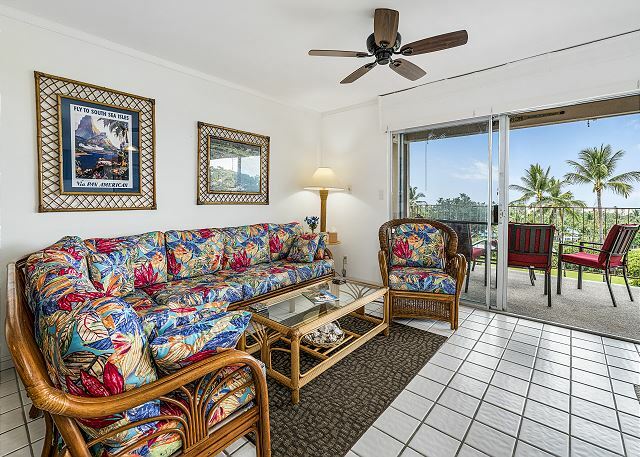 Very well priced 1 bedroom, 1 bath property right in the heart of Kona Town. 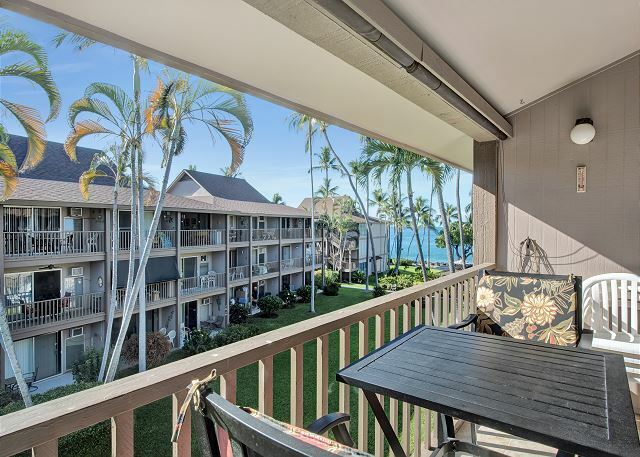 Call Knutson & Associates Property Management at 808-987-9295 or email Knutson@aloha.net to get best rate!! 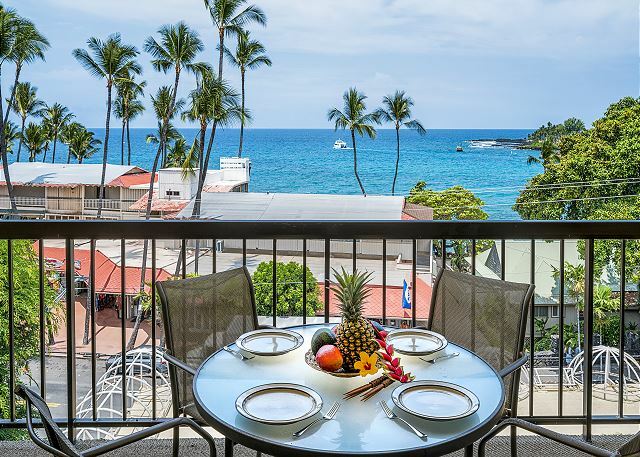 Kona Isle is a conveniently located Ocean Front Complex directly on Alii Drive just 2 miles from Kailus Village, This complex features impeccibly manicured grounds, with pool, sandy beach area, and BBQ area. FREE WIFI. Kona Isle C28. Corner Unit, 2nd Floor, Ocean Views, & Air Conditioning! Excellent new addition to our Kona Isle Inventory! In highly desirable C Building which is the "shady" side of the complex where the sun does not beam into the room as strong! 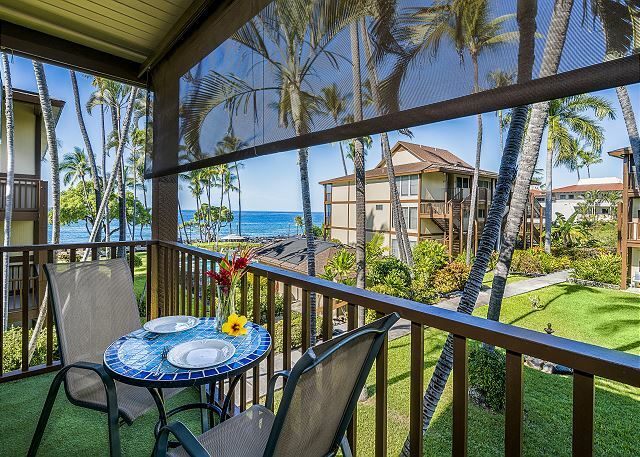 This gorgeous, well appointed condo is in the most direct oceanfront building at the Kona Isle Complex. 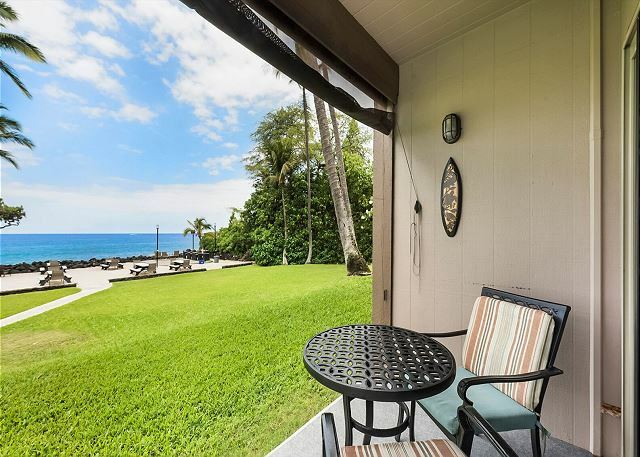 Kona Makai 2-102 Beautifully appointed, Ground Floor, Wifi, AC! 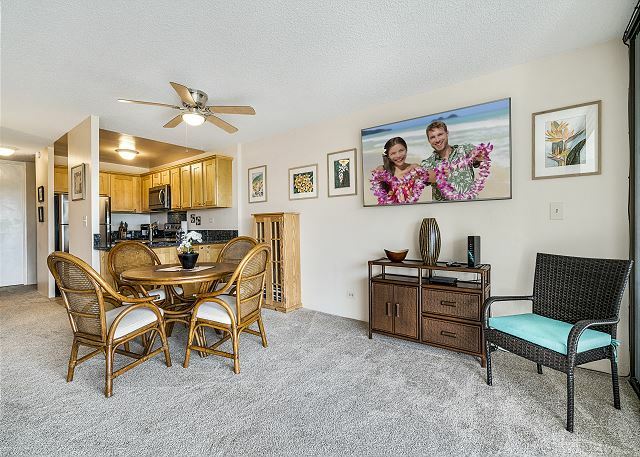 This is a brand NEW condo in our inventory that we're proud to represent.Call 808-987-9295 or email Knutson@aloha.net to obtain best rate!! Casa De Emdeko 330 - DELUXE, Top Floor, Oceanview, AC, Extra spacious! This one bedroom one bath condo sleeps 4. It has both a large soaking tub and a shower stall. It is located directly next to the elevators, so NO STAIRS! Free parking! 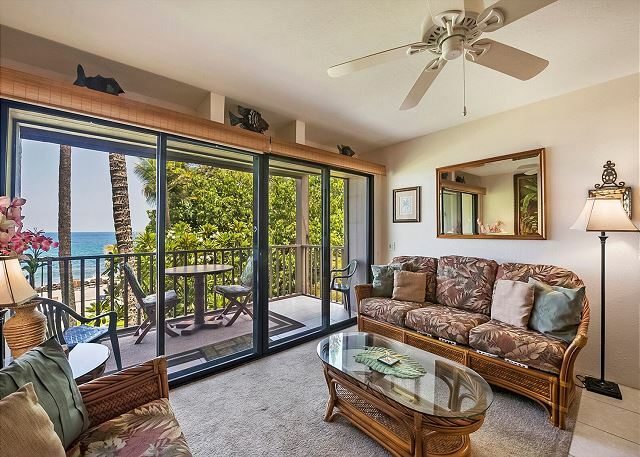 Keauhou Akahi 210- Top floor spacious condo that sleeps 4! Large ocean view!! Stunning ocean views from this top story condo! !